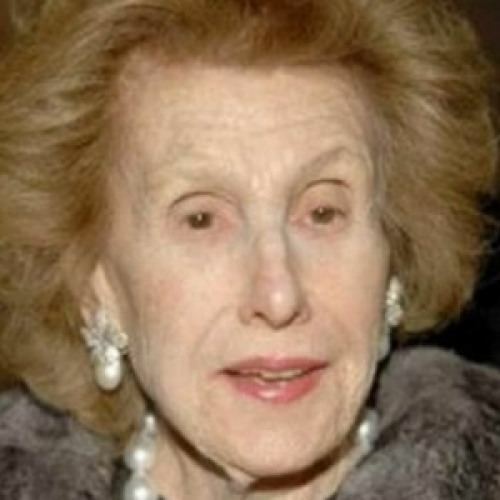 Anne Beau Cox Chambers (born December 1, 1919) is an American media proprietor, who has a stake of interest in Cox Enterprises, a privately held media empire that includes newspapers, television, radio, cable television, and other businesses. 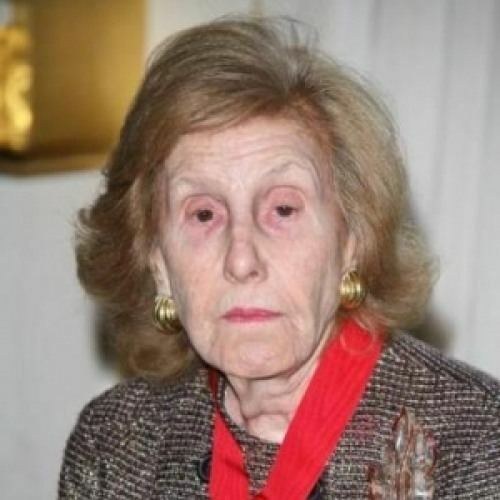 She is the daughter of James M. Cox, a newspaper publisher and 1920 Democratic Presidential nominee, and his second wife, Margaretta Parker Blair. She owns and controls her father's business interests, through Cox Enterprises. 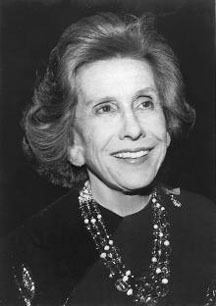 For 33 years she co-owned the family company with her sister, Barbara Cox Anthony, who died on May 28, 2007. She lives in Atlanta, Georgia. Her net worth was estimated by Forbes at $16.1 billion in September 2014, based principally on her equity interest in Cox Enterprises. 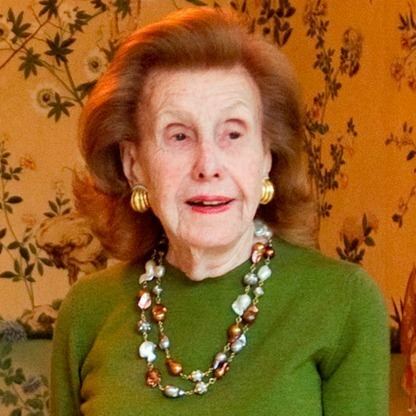 She is the wealthiest person in Georgia, the 28th-richest person in the United States and 53rd-richest person in the world. Cox was born in Dayton, Ohio. She was married to Louis G. Johnson by whom she had two children: Katharine Ann (married 1st Jesse Kornbluth, married 2nd William P. Rayner) and Margaretta (married 1st James F. Granite, 2nd Dr. Alexander Taylor, 3rd Michael Rich). The marriage ended in divorce. In 1955, she married Robert William Chambers, by whom she had a son, James Cox Chambers (an actor, dancer, and choreographer). In 1974, upon the death of their brother, James M. Cox (known as "Jim Jr."), Chambers and Anthony gained a controlling interest in the family company. That same year Chambers became chairwoman of Atlanta Newspapers. Anthony became chairwoman of Dayton Newspapers, while her husband, Garner Anthony, became the administrative head of Cox Enterprises. In 1988 Anthony's son James Cox Kennedy became chairman and chief executive officer. Chambers remains a close advisor concerning the daily operation of the company. Active in business and politics, Chambers was appointed ambassador to Belgium by U.S. president Jimmy Carter, a post she held from 1977 to 1981. She was a director of the board of The Coca-Cola Company during the 1980s, and she was the first woman in Atlanta to serve as a bank director (Fulton National Bank). She was also the first woman in Atlanta appointed to the board of the city's chamber of commerce. Anne Cox Chambers holds the Chair of Atlanta Newspapers and serves as a Director of Cox Enterprises, one of the largest diversified media companies in the United States. It owns one of the nation's largest cable television businesses, Cox Communications, which provides Internet and telephone; publishes newspapers including The Atlanta Journal-Constitution and The Palm Beach Post; owns and operates broadcast television and radio stations; and owns Manheim Auctions, an automobile auction firm. It also owns stakes in a variety of internet businesses, including Autotrader, the largest retail automotive shopping site in the world. The Ambassador's nephew Jim Kennedy is chairman of Cox Enterprises. In 2004 Cox Enterprises announced a debt financed $7.9 billion privatization bid for the 38% of the cable television business Cox Communications that it does not already own. With approximately 6.3 million cable subscribers Cox also provides high-speed Internet service to more than 2 million homes and telephone service to 1.1 million homes. 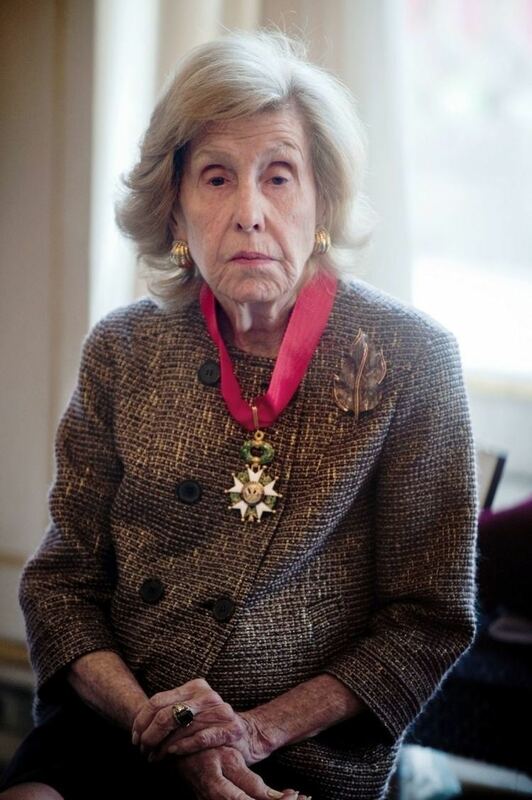 Chambers is also a supporter of a wide range of cultural and educational charities, particularly relating to the arts and international affairs and has received many honorary doctorates and awards recognizing her efforts and philanthropy. She serves on the boards of the Atlanta Botanical Garden, the Atlanta Historical Society, and the Woodruff Arts Center, as well as on the boards of the Metropolitan Museum of Art, the Pasteur Foundation, and the Whitney Museum in New York. She was elected a Fellow of the American Academy of Arts and Sciences in 2003. In 2005 the High Museum of Art named one of the wings of its expanded facility after Chambers in honor of her lifetime of support. Her work with the High began in 1965, when she helped to establish the "Forward Arts Foundation", a fund-raising group for the museum. In the early 1980s Chambers also served as honorary chair of the fund-raising effort to construct the museum's Richard Meier complex. In October 2006 the High, in collaboration with the Louvre Museum in Paris, France, opened the exhibition "Louvre Atlanta", in a partnership facilitated by Chambers. In 1983, she received an honorary degree in Doctor of Laws from Oglethorpe University.